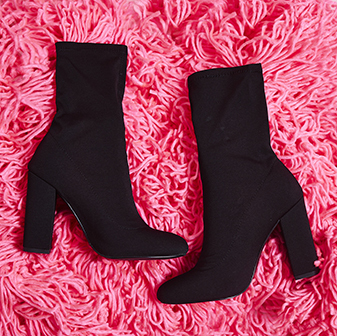 Update your knitwear this season with the Axel sock boot in black. Featuring a stiletto heel, stud detail and knitted sock boot finish - this is the must-have shoe for any fashionista. 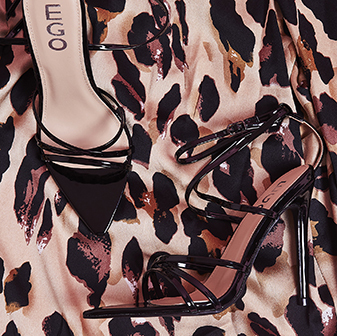 Team yours with your fave smart trousers for a fierce AF look in the office, or a figure-huggin' bodycon at night.